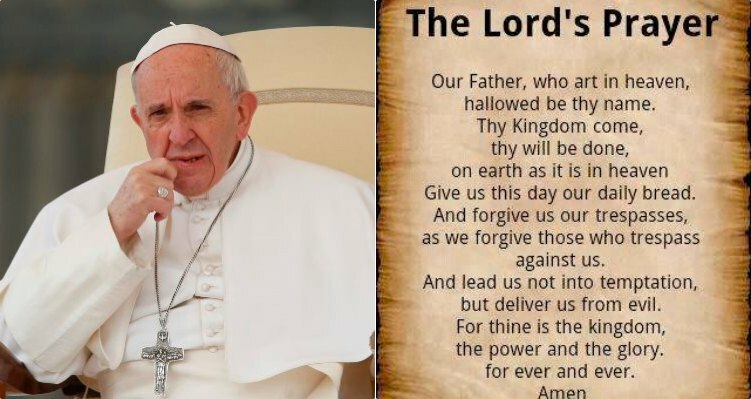 The head of the Roman Catholic church, Pope Francis has called for a phrase in ‘Our Lord’s Prayer’ to be changed. Pope Francis has said the Roman Catholic Church should adopt a better translation of the phrase “lead us not into temptation” in the “Our Father”, the best known prayer in Christianity. “That is not a good translation,” the pope said in a television interview on Wednesday night. 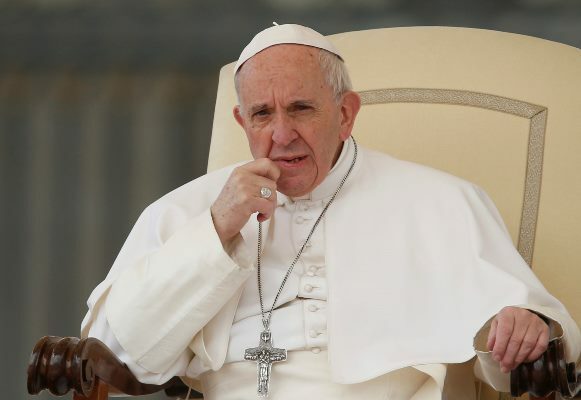 Francis said the Catholic Church in France had decided to use the phrase “do not let us fall into temptation” as an alternative and indicated that it or something similar should be applied worldwide. The prayer, also called “The Lord’s Prayer”, is part of Christian liturgical culture and memorized from childhood by hundreds of millions of Catholics.